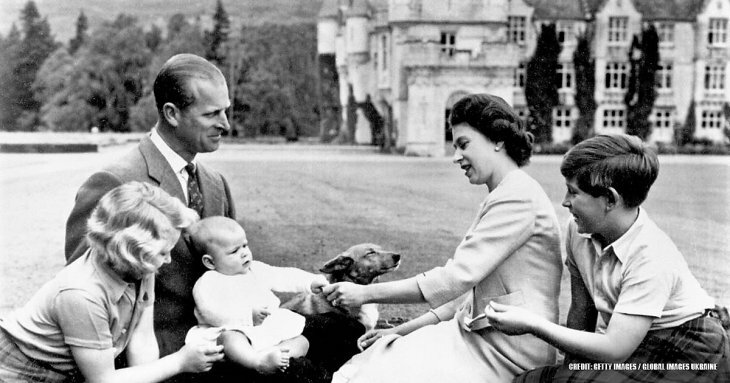 The public has been fascinated by the British royal family ever since the beginning of the monarchy itself. We've all found the idea of kings, queens, princes, and princesses captivating, and their lives and experiences seem to be significantly separate from the trials of ordinary life, which is not the greatest thing at times. 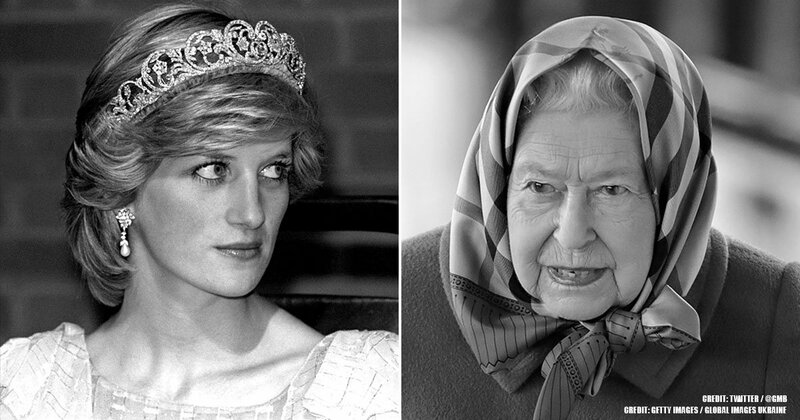 For example, Queen Elizabeth II, England's longest-reigning queen, has not surprisingly been the subject of copious conspiracy theories as a result of this intense public scrutiny. Things can turn rather ugly when the level of public fascination with the royal family get out of hand. 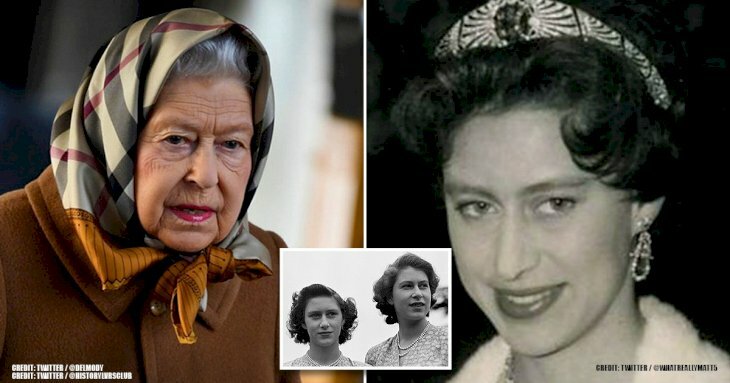 They do indeed lead to more serious outcomes than conspiratorial thinking, such as kidnapping attempts, which is precisely what happened on March 20, 1974, to Princess Anne, Queen Elizabeth II's daughter. 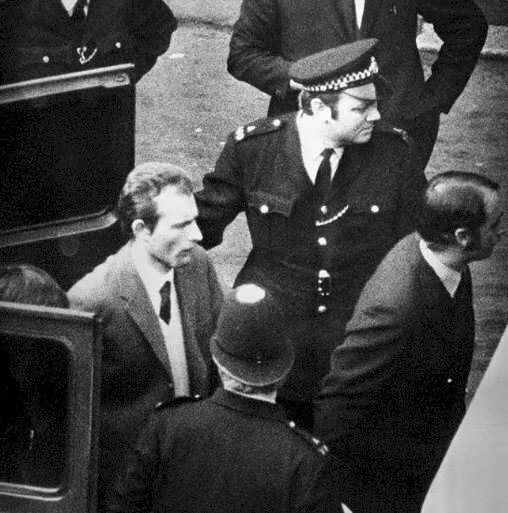 Ian Ball, a north London laborer who was unemployed at the time, decided to do the unthinkable by creating a plot to kidnap Princess Anne and hold her for a considerable ransom. We have the story behind this botched attempt, and you'll be amazed at the Princess's reaction to this outlandish and interesting situation. 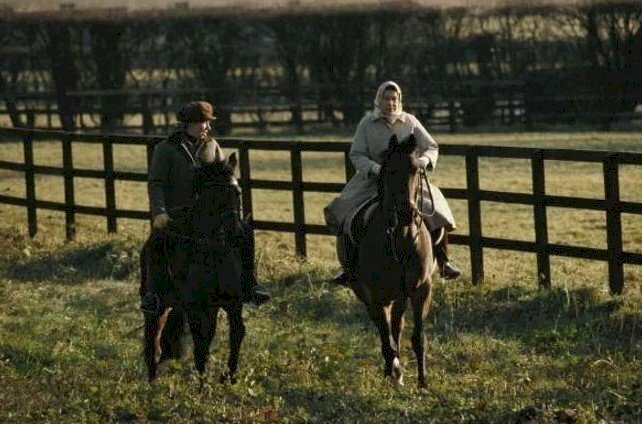 On March 20, 1974, Princess Anne and her husband of only four months, Captain Mark Phillips, were driving on their way home from a charity event when their night took a turn for the worst. 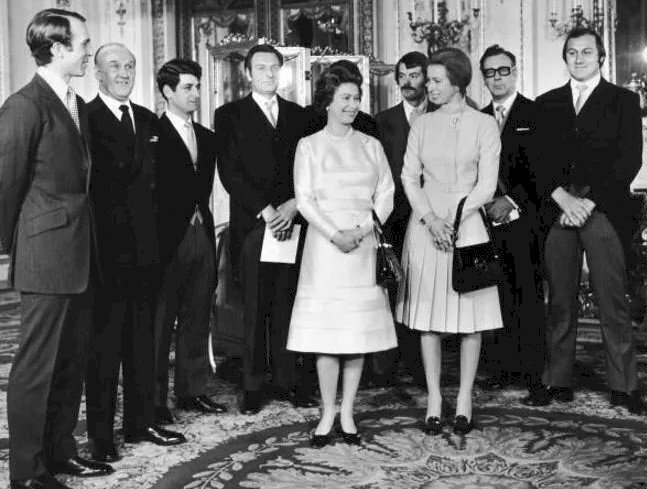 An unemployed north Londoner named Ian Ball, who was only 26 at the time, ambushed the royal limousine and attempted to kidnap the 23-year-old princess. Blocking their direction with his car, he shot several people in the effort of making his way to the princess, whom he miserably failed to abduct. 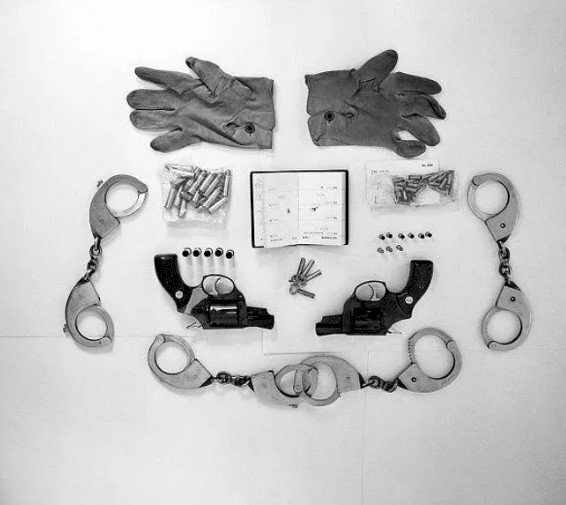 When the authorities finally arrived on the scene, Ball was found with handcuffs, tranquilizers, and a ransom note in the trunk of his vehicle. This goes to show how serious he was about executing his plan. Part of Ball's plan, which flopped badly, was to ransom the princess for a reported 3 million pounds. This money was requested by Ball to come directly from the hand of the queen. The typed ransom note, which was found in his automobile, critiqued the royal family and demanded the sum be delivered in five-pound notes. As if that was not enough, he requested that the money had to be carried in 20 individual suitcases and put on an aircraft to Switzerland. He certainly had his particulars set out for him. Could you imagine the thought process and planning that must have gone into this attempted job? He was either very brave or extremely stupid to have even endeavored such a feat. 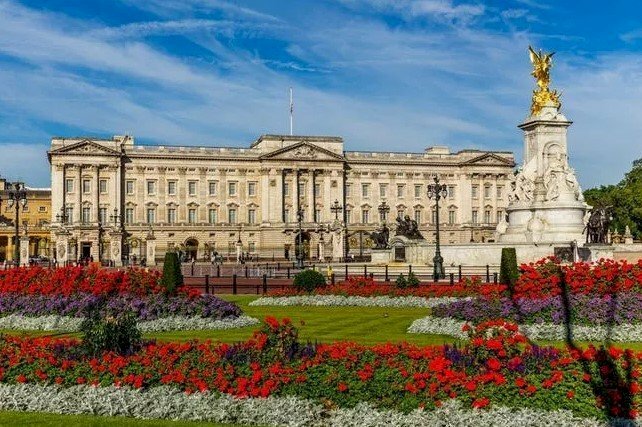 With all the security measures put into place throughout the decades of monarch history, one would think tracking down a member of the royal family would indeed be a task on its own. The funny thing, however, was that Ball was able to block the Princess's limo easily, and had previously learned precisely where she would be heading. This is why he labeled her as an "easy target", but beforehand, he had actually telephoned the palace press office to find out where she would be. Now, why on Earth would the staff members did not notice a random stranger on the telephone is beyond our understanding. 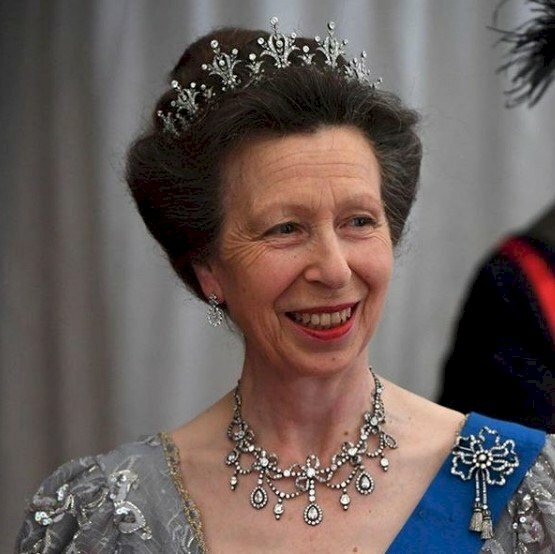 As previously mentioned, Ball thought of Princess Anne as an "easy target" for various reasons. One of the reasons he may have come to this conclusion was because he'd seen that they only used the services of one bodyguard on their unofficial travels. 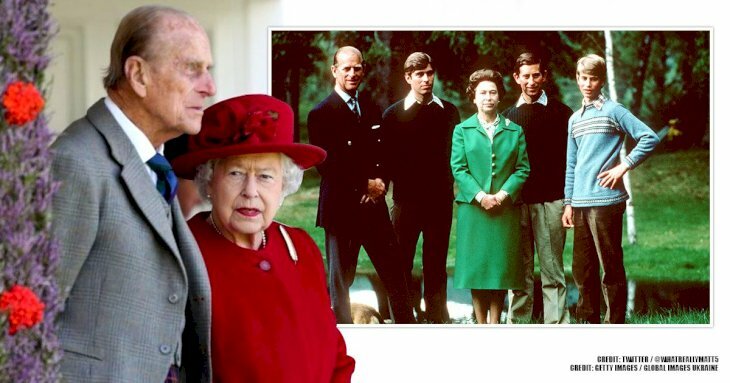 So, this would have made him think that Princess Anne was easy pickings, so to speak. Another thing is that Anne was noted as the media darling of the time, with her whereabouts considerably publicized and her life plastered in newspapers and on television after she married the commoner named Captain Mark Phillips. Before reaching the princess, Ball had to get through two people first: chauffer Alex Callender and bodyguard James Beaton. Beaton assumed that Ball was just another angry driver, so he exited the stopped limo to confront him. As soon as he did so, Ball shot him in the shoulder. Beaton also carried a gun on him, but the injury to his shoulder made his aim poor, and after one shot, his weapon jammed. Ball then shot him another two times. Once Beaton was out of the way, Ball then shot Callender in the chest. When the officers finally arrived, they came to the same assumption that got Beaton into his sticky mess by assuming that Ball was simply a disgruntled driver. Constable Michael Hills touched Ball on the shoulder, and Ball, in turn, shot him in the stomach. 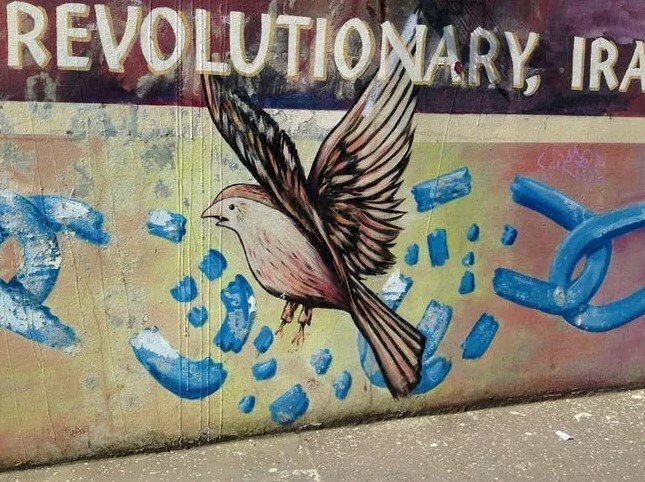 The fourth man to be shot was Daily Mirror journalist John Brian McConnell, who desperately tried convincing Ball to disarm by saying, "Don't be silly, old boy, put the gun down." Thankfully, all four men later recovered and were awarded medals by Queen Elizabeth II. When Ball finally succeeded in reaching the back of the limo, he naturally assumed the hard work was over. However, he didn't expect Princess Anne's stubbornness and courage when she refused to exit the vehicle. After summoning her, Ball declared he was planning to hold her for ransom, which prompted the princess to dig her heels in even more firmly. She then remarked, "Not bloody likely." 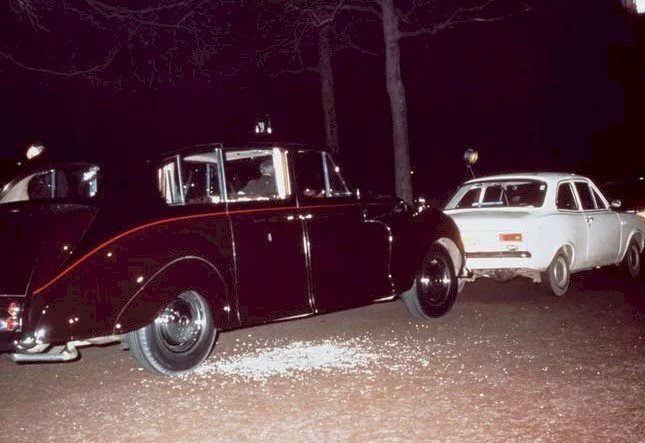 Ball fought to drag her out of the car, while Princess Anne's husband endeavored to keep her inside. The force of the two men pulling on the princess caused her dress to tear down the back, a moment that the princess said had made her lose her calm and collectiveness. She then noted that once her dress ripped, that was Ball's "most dangerous moment." Otherwise, the princess alleged she was fairly relaxed and polite, calling the conversation she had with Ball about her getting out of the car "tedious." 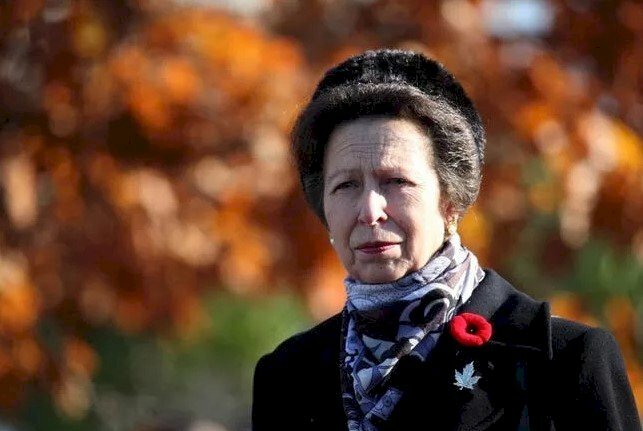 Princess Anne found herself flat on her back on the floor of the car at the apex of the attempted kidnapping, which gave her the opportunity to somersault backward out the door opposite Ball. Her initial thought was that if she were out of the car, Ball would move, and she was right. She then lured him around to the other side of the limo and shut the door on him. By that time, the police had arrived, and the princess politely told Ball to "go on," which was a piece of advice he heeded. He then took off running but was soon tackled by Detective Peter Edmonds, who had seen a strange man with a gun running through St. James Park. "I have got no friends. I'm a loner. I put a lot of thought and work into it. I can't expect people like you to understand or accept that I did it and planned it alone. Do you think I am part of the IRA or something? If there had been anyone else, they would have helped me at the scene." The public later learned that Ball suffered from a mental illness and was an unemployed laborer and petty criminal, which was an angle that journalists had struggled to spin. The thought of such a man "masterminding" a kidnapping of British royalty was unheard of and, for many, a difficult pill to swallow. After Ball was arrested, he actually had the audacity to insist that the police should thank him for his actions. Though Ball seemingly lacked remorse, detectives said they were not at all shocked by this, given his mental state. This was indeed something that the monarchy would have taken seriously. 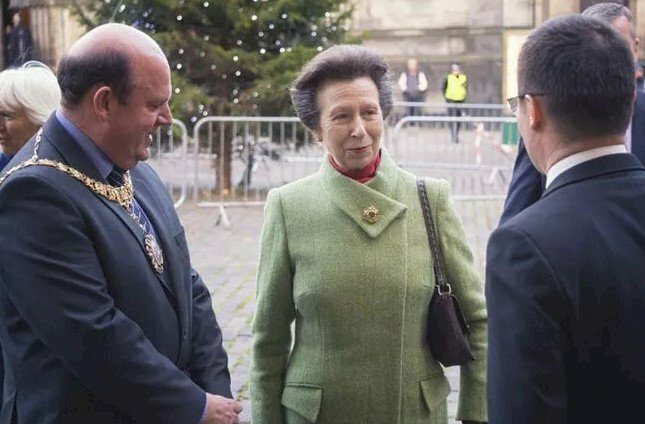 Ball later stated that he was "sorry he frightened Princess Anne," and professed his attempt was a good thing, as it would lead to increased protection for the royal family. In court, Ball eventually shared a motive, saying, "I would like to say that I did it because I wished to draw attention to the lack of facilities for treating mental illness under the National Health Service." From the very moment Ball was captured, he grasped he would have to spend the remainder of his life in prison and even told the police during his interrogation. He was, of course, spot on. Ball pleaded guilty on charges of attempted murder and kidnapping, and the court sentenced him to life in a mental health facility. Thanks to Ball's kidnapping attempt, the Royals ultimately heightened their security and have never looked back. 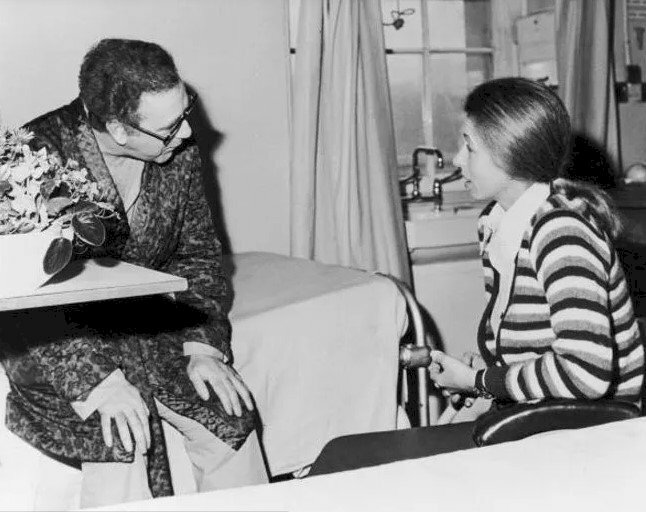 For Princess Anne, this must have been a traumatic experience, but one that the public can admire when it came to her bravery and convenient stubbornness, which ultimately saved her and her husband. What did you think about this attempted kidnapping? Do you believe that Ball was entirely out of his mind or secretively plotting something against the Royals with the help of others? Let us know what your thoughts are in the comments section below. Remember to share this with your friends and family, and keep up-to-date with us for more exciting stories about the royal family.